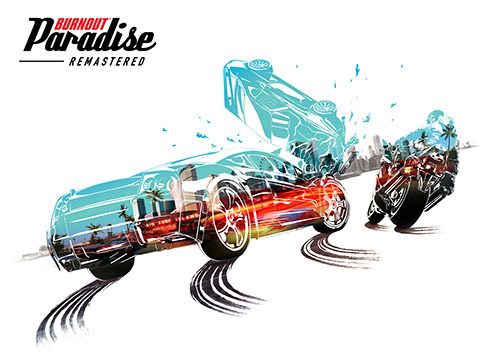 We’re pleased to have been involved in the remastering work of Burnout Paradise for PlayStation 4, PlayStation 4 Pro and XBox One, XBox One X. It has been a pleasure to return to Paradise City after 10 years. We’ve been busy beavering away for the last year converting and upgrading the graphics and systems to remaster the game for modern consoles at 4K resolution for PlayStation Pro and XBox One X at the 60fps that Burnout is known for. The first post is on a personal bug-bear: C++ compile speed which I’ve recently made drastic improvements with the internal WeaselTech library. Some of the changes aren’t revolutionary but I’ve always wondered what impact various changes make and now I (and you) know . Let me know if you find it helpful. Sharing/comments are welcome. The GAMES page has been updated to include the latest Weaseltron projects.